Hillary Clinton will not attend the 2016 Clinton Global Initiative (CGI) conference later this month, according to the Daily Mail. The Democratic party nominee’s aides said Clinton is not listed on the summit’s agenda, and is expected to avoid the New York-based confab. Held every year since 2005, the CGI conference is a star-studded three-day event that puts celebrities, business leaders, and philanthropists in close proximity. 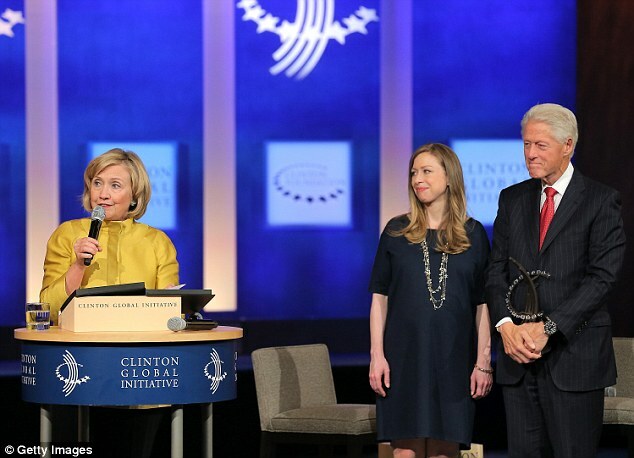 Clinton’s absence from her family foundation’s final summit is no surprise. The Democratic White House hopeful has been bombarded, for more than a year, by a myriad of allegations — first made in Clinton Cash, the book, the film, and the graphic novel — that she used her position as secretary of state to sell access to major Clinton Foundation donors. The dark cloud of corruption at the two-billion-dollar global charity is likely why Clinton avoided the CGI summit last September, when she was struggling to secure her party’s presidential nomination. That the Clinton Foundation posed a political problem for Hillary Clinton was no more evident than after she told Fox News’ Chris Wallace that she is “really proud” of her family’s foundation. This confession came after the Clintons spent an entire week hiding their troubled charity from viewers and attendees of the Democratic National Convention (DNC). Stunningly, not a single mention of the Clinton Foundation — a worldwide philanthropy that Bill, Hillary, and Chelsea Clinton have poured their lives into for nearly two decades — was made at the DNC. President Obama will be in New York City meeting with world leaders at the United Nations General Assembly while the CGI events take place, but, like Clinton, will avoid the glitzy conference. 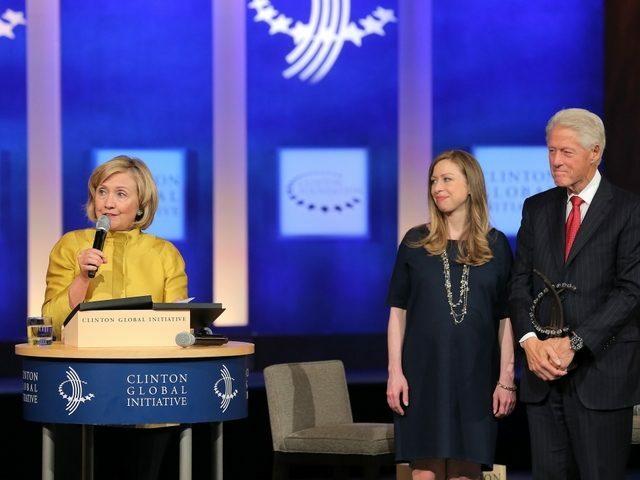 The Clinton Foundation has put Hillary Clinton’s campaign on the defensive, with 54 percent of voters saying she and Bill Clinton did not do enough to avoid conflicts of interest in donations to the Clinton Foundation.